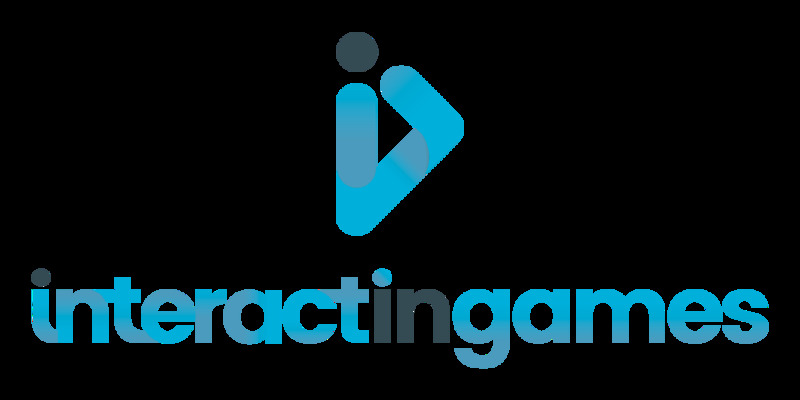 Interactingames is a Serious Game studio based in London, UK, developing a vocational game for graduates and millennials in order to assist them to get into the corporate world. 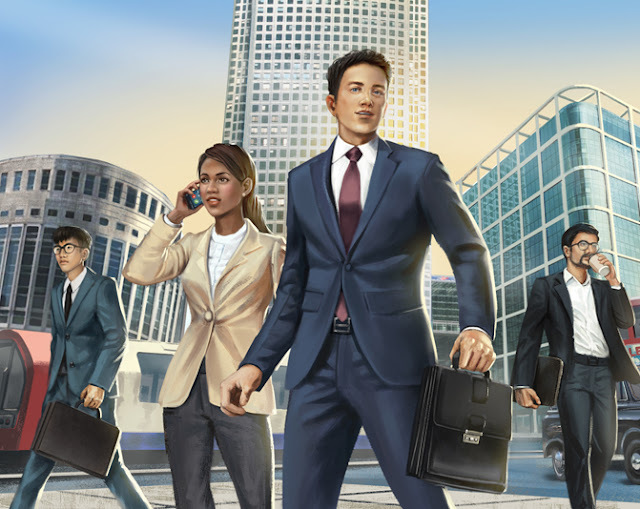 Their new game title Corporatelife comes in four different editions: Graduate, Business, Training and Recruitment. The Graduate Edition is expected to be released in June 2019. 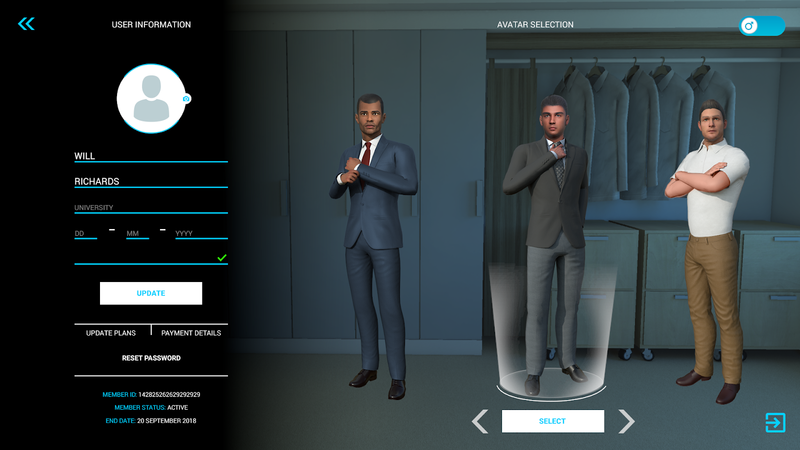 Corporate Life is a 3D, multiplayer Serious Game with a backend application that simulates office life, teaching the core skills to get learners “Work Ready” to succeed in the Professional and Business Services supersector. Players learn the core skills through an ongoing project lasting 15 game days that immerses them in realistic challenges. The 3D interactive product is CPD (Continuing Professional Development) certified. Ethan Adams, Interactingames Founder and Creative Director, is a mentor and career adviser for students and graduates. With extensive experience within the Banking and Financial Services, Ethan has provided consultancy in the form of Project Management and Business Analysis on a number of large transformation programs for retail and investment banks. His clients include Barclays, Lloyds Banking Group, HSBC and Deutsche Bank. Ethan is an advocate of preparing students for work and supporting them to succeed. He offers free advice to students on CV, personal statement writing and job interviews, as well as guidance on the Finance and Banking industries. Due to Ethan’s day job and lack of time, he could not help as many students as he would have liked too. He also noticed new graduate recruits within the organizations he worked for had no clue or confidence in producing work allocated to them by their senior colleagues. The idea of Corporatelife came about as the right tool to get students “Work Ready”. 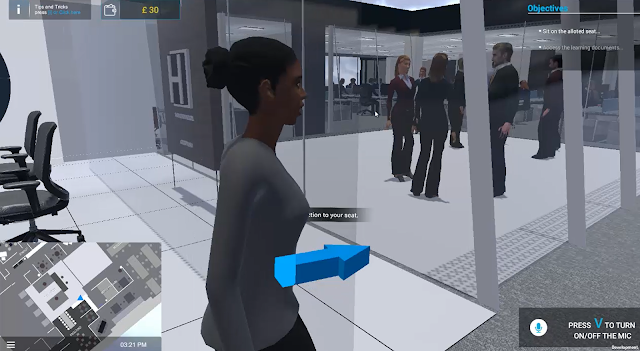 A game-based simulation to reach out to all students and graduates that require assistance and guidance. “These new digitally immersed students will be more successful in finding a career right out of university, while new employees will be ready to perform their job duties sooner,” says Ethan Adams. Dr Matthew Barr, a lecturer at the University of Glasgow and vice-chair of the British Digital Games Research Association, seems to share a similar perspective. In his recent article for The Guardian, “Video Games Can Turn University Graduates Into Better Employees”, Dr Matthew Barr highlights the fact that while the last decade has seen an explosion of educational games and apps aimed at school-age children, the uptake of game-based learning at university level has been less prolific. “Yet something is going wrong when employers regularly bemoan the lack of employability skills among graduates,” says Dr Matthew Barr. 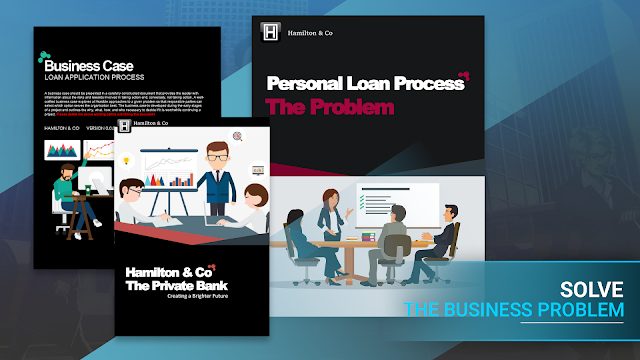 Corporatelife is about a Private Bank called Hamilton and Co that has advertised to fill four positions: Junior Business Analyst, Junior Consultant, Junior Reporting Analyst, and Junior Project Coordinator. Players will need to apply for a job and submit a CV. If successful, they will level up to the interview stage. After successfully passing the interview stage, four players will be paired together and employed by the organization; each player will be introduced to the company and the project they will be working on. 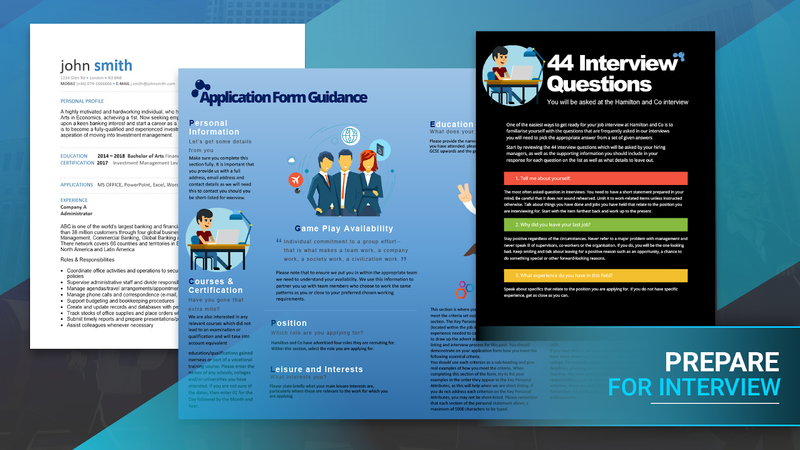 Fundamentally this is based around solving various business problems, and the game takes the players through a six-step problem solving journey. Within each phase, the players are required to work together in a team to complete individual and team tasks, which include working together to learn and complete a business case, analyzing data, reporting and presenting findings, solutioning, taking meeting minutes and emailing, using in-game templates and learning toolkit. 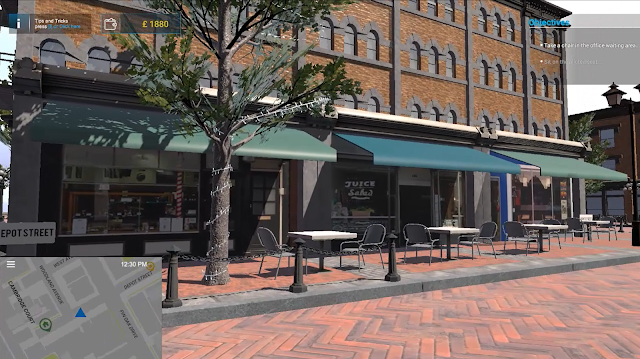 Players will receive detailed feedback at the end of each phase. 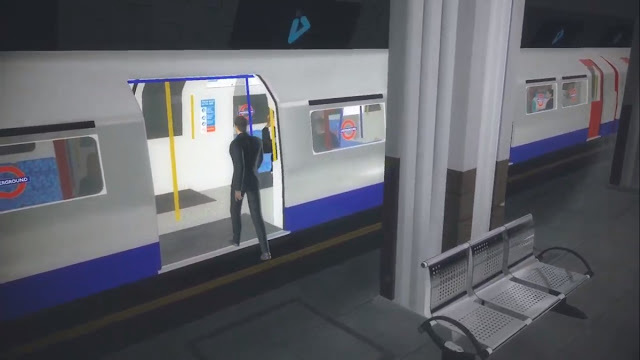 To get to any destination players can take several different transportation methods namely London Black cab, Tube (London Underground) and or the bus. 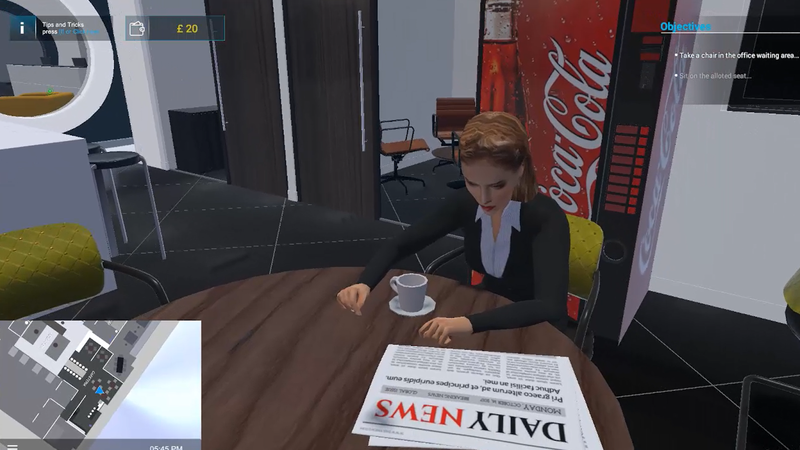 Players can meet in several meeting rooms and can also interact in social settings within the city café/coffee shop and bar. The game is powered by UNITY3D game engine with effective use of off-the-shelves Unity Asset packages for 3D avatars, NPC, Traffic Systems and custom 3D game environments with range of semi-realistic animation/simulations crafted by experienced 3D artists using Autodesk-Maya/3DBlender and other tools. 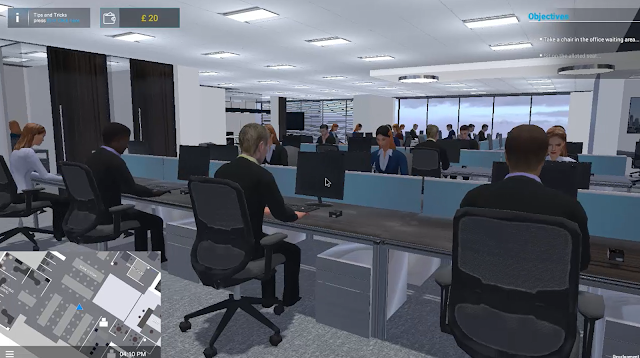 Corporatelife incorporates easy collaborative features like documents sharing (Google Drive), in-game email systems, in-game voice & chat and Unity’s built-in strong networking performance of Photon Unity Networking (PUN) Multiplayer component which is based on client to server architecture, a most stable solution for multiplayer games. 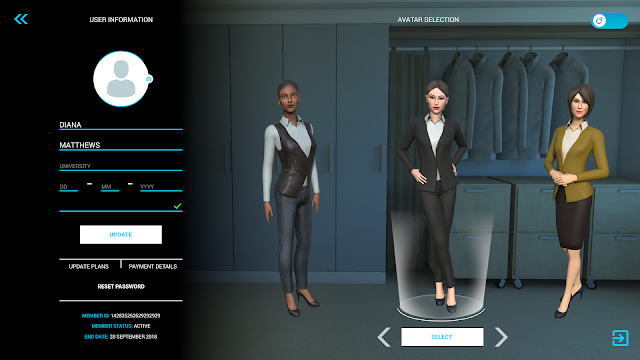 A Corporatelife Mobile Application will support and accompany the game with on-the-go tasks listing and browsing notifications and quick communication via text. 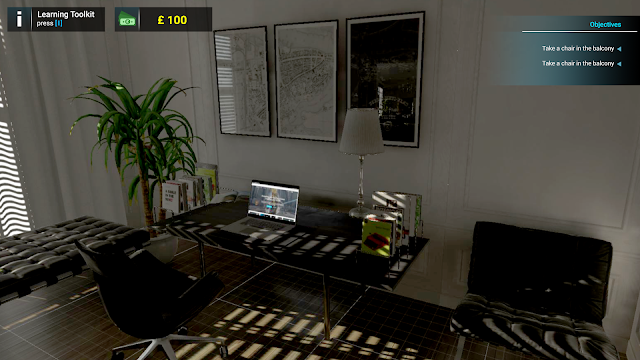 The game is planned to be released for desktops, for both Windows and Mac platforms, with supporting mobile application for Android and IOS phones.